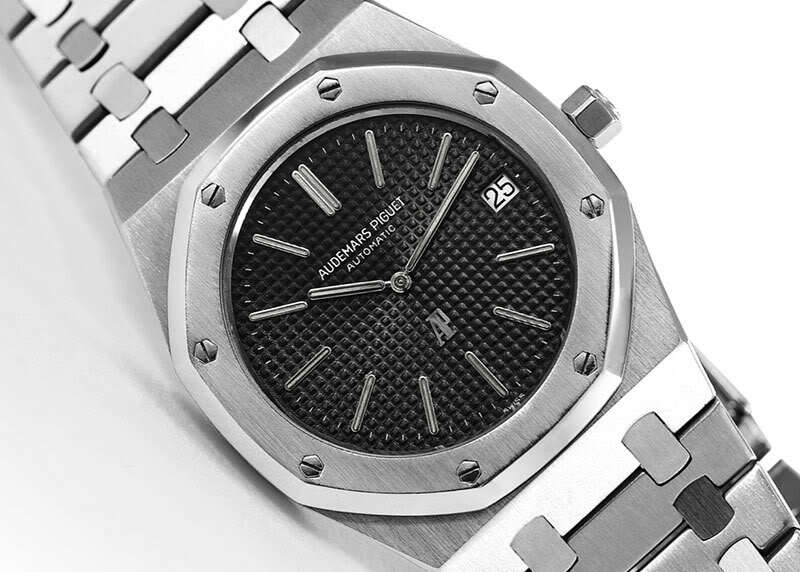 Another magnificent find is an Audemars Piguet Royal Oak Jumbo A-series, that is for auction this Saturday. Although the Antiquorum auction is in Hongkong, you can also bid online! 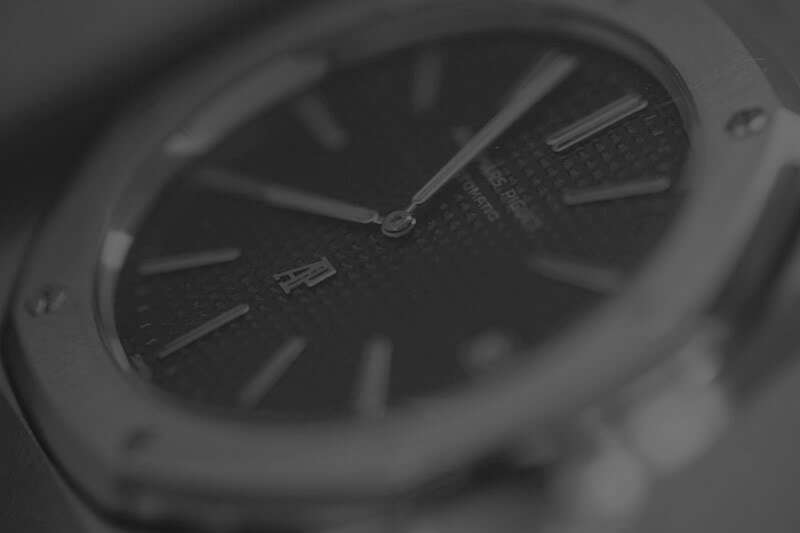 Since this A-series of the Royal Oak Jumbo, the most sought-after of all Royal Oaks, featuring the AP logo just above the 6 o’clock position, in stead of positioned at the 12 o’clock position like later Royal Oak Jumbos. This A-series also features the finer hobnail dial, that looks more refined that the bigger hobnail pattern found on later RO’s. According to Antiquorum this is No. A 745 and it’s made in 1972. The estimated price, between $ 7,800 and $ 10,000 , seems LOW. Even when you know the case has some scratches and the (original) hands are slightly oxidized. 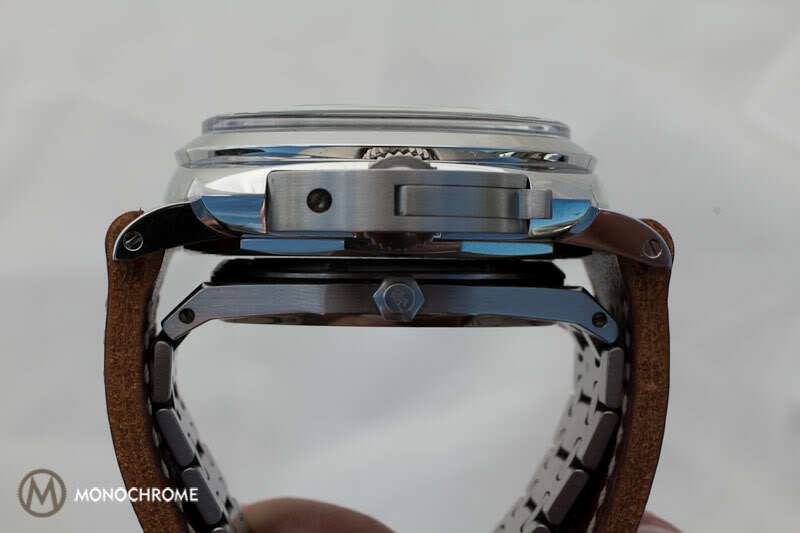 The Antiquorum condition report states that the movement is in good condition, however they advices a complete overhaul. Something that is always smart to do, when you buy a used watch that has not been serviced to quite some time. This Audemars Piguet Royal Oak Jumbo reference 5402 A Series is LOT 252 of the upcoming Antiquorum auction in Hongkong. To me Antiquorum’s appraisals are a cheap way to artificially attract those interested. In this case the etsimated price was indeed very low. 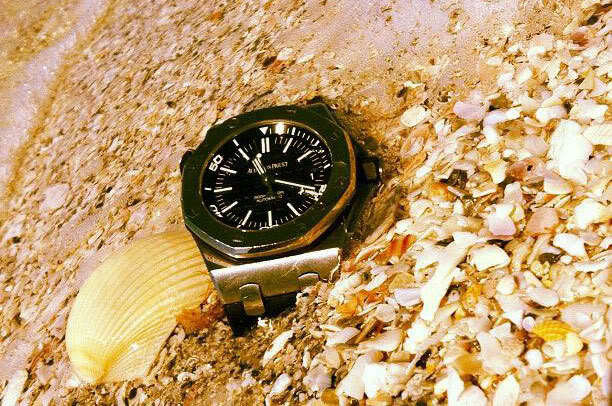 And this happens, indeed, quite often with several sought-after watches like this AP RO. When you look at many other watches, the estimate and actual winning price are very close on average.